Veezeet is a social network and the best way to plan and share trips. Plan your trip in details, tell your adventures in a trip diary and add photos. Get inspired by the other trips and save money by creating your own trip. 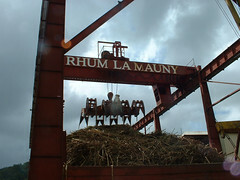 Anyone who has traveled to Martinique would say it : the rum takes an important part in Martinique’s culture. The better proof is that the most part of the agricultural production is drunk directly on the island. The Martiniquan producers are the first ones to achieve an “Appellation d’Origine Contrôlée” (AOC, translated as controlled designation of origin) for the rum : “AOC Martinique”, that proves the know-how and the product quality. This appellation classifies directly the Martiniquan white rum as noble spirits linked to a geographical origin, no less&nbsp! The agricultural rum, what difference? If you think you don’t like rum whereas you only have tasted classical and industrial rums, run and buy a bottle of Martiniquan agricultural rum. Taste it, you’ll realize the difference is obvious. It is explained by the nature of the raw material: sugar cane juice. 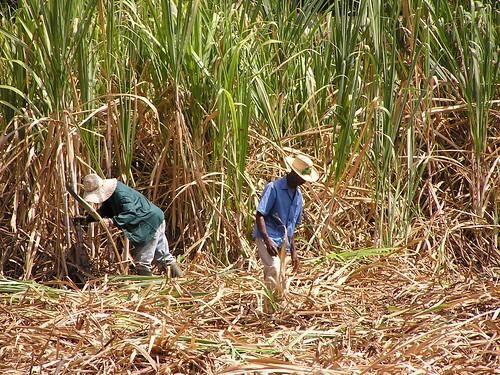 The agricultural rum uses the pure sugar cane juice whereas the industrial rums use molasses, sometimes diluted with water. To popularize, we can say the second one is made from the residues of the first one. The consequence is a much wider and varied bouquet for the agricultural rum. And also some rum growers, for example the Habitation Clément. You can also find the “planteur”, a blend of rum, sugar can and guava and pineapple juices. There is a large choice of cocktails made with rum and fruits, and sometimes most surprising variations like rum-basil. Rum is essential in Martiniquan culture, and you are bound to meet someone who will invite you to taste it during a travel in Martinique. 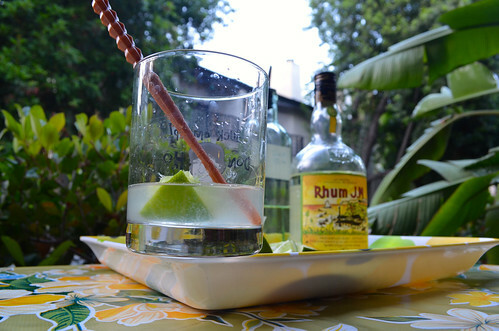 Even if you don’t like alcohol, try to taste because the taste is not the same in Martinique. Taste it, and you will love it&nbsp! How to write a travel diary ?